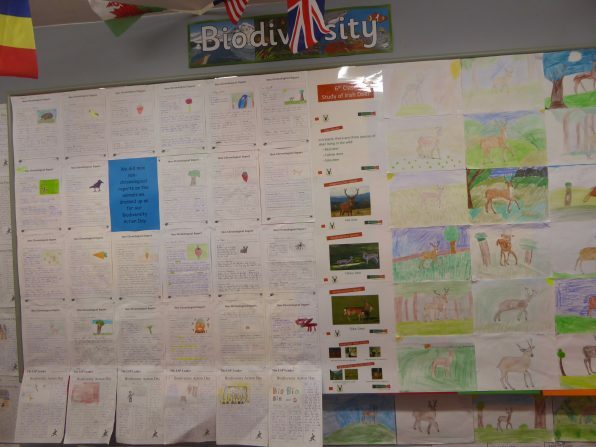 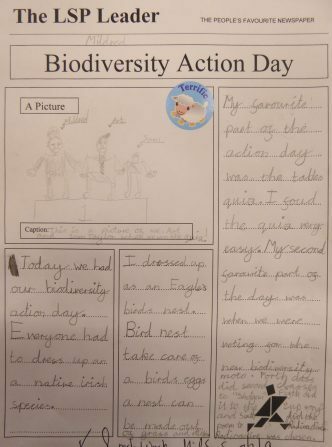 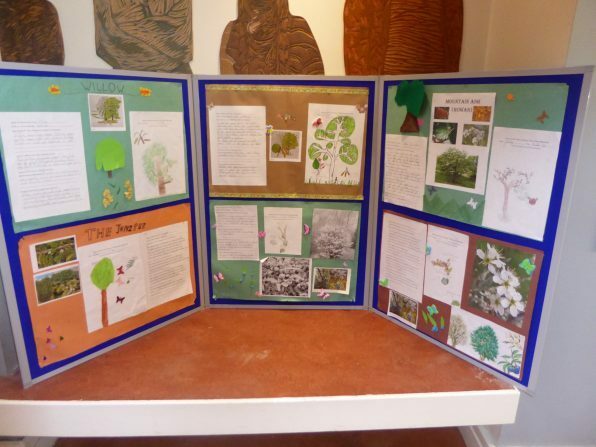 Classes have produced fantastic displays based on biodiversity work they have carried out. 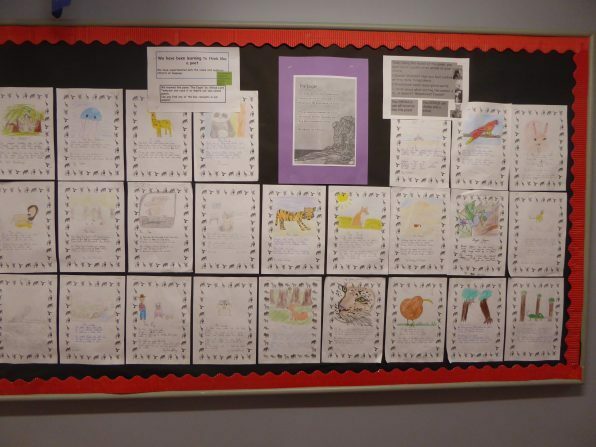 Here are some examples of work completed in the senior classes. 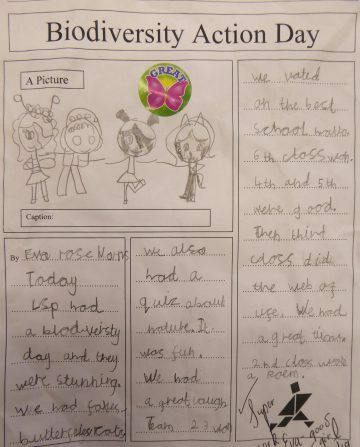 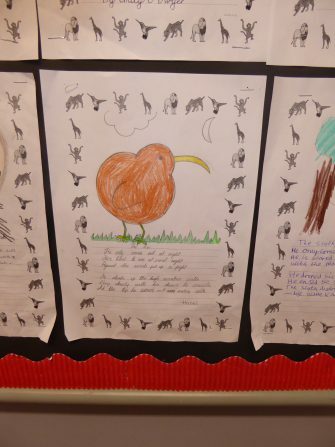 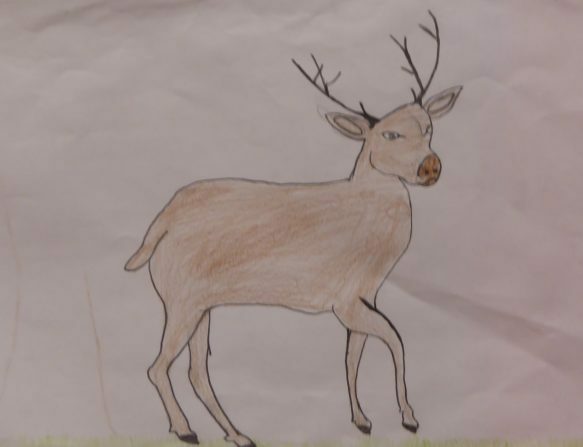 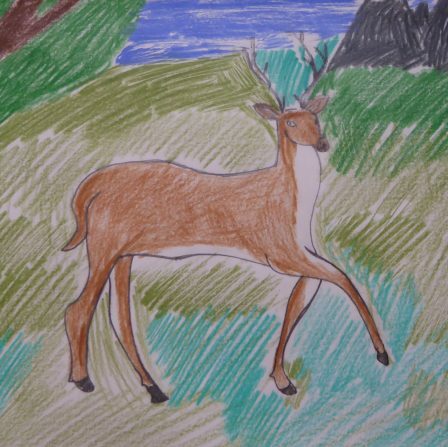 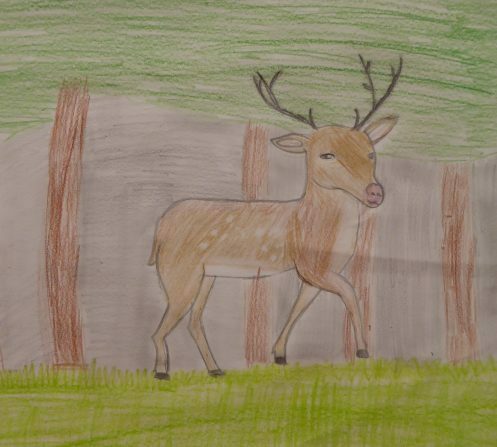 Sixth class completed a study on the Deer. 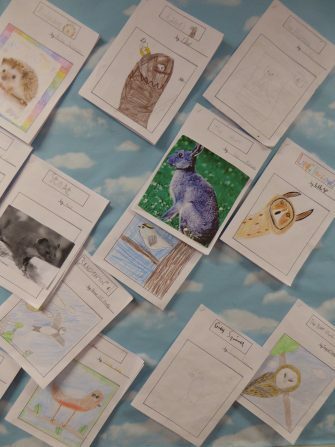 Look at the superb drawings! 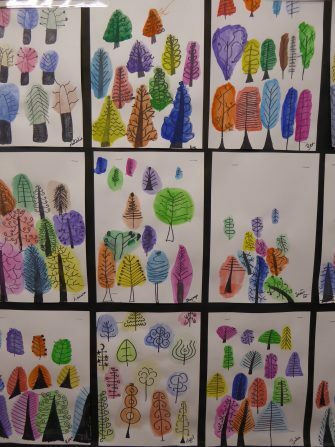 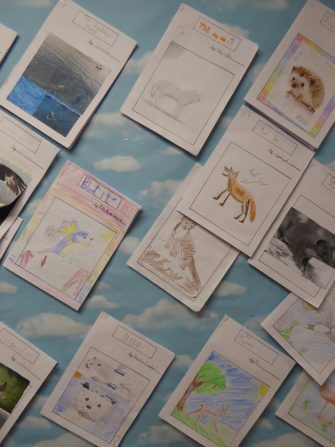 Fifth studied line within their drawings and created beautiful tree silhouettes, and they also thought like poets and wrote fantastic poetry on habitats and animal studies. 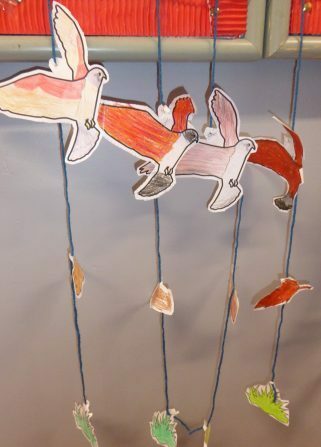 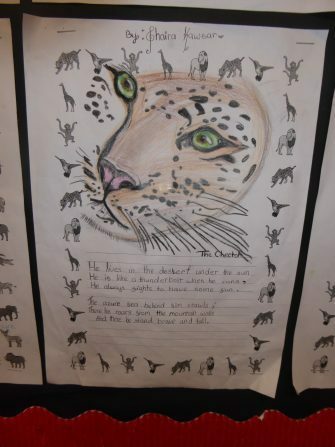 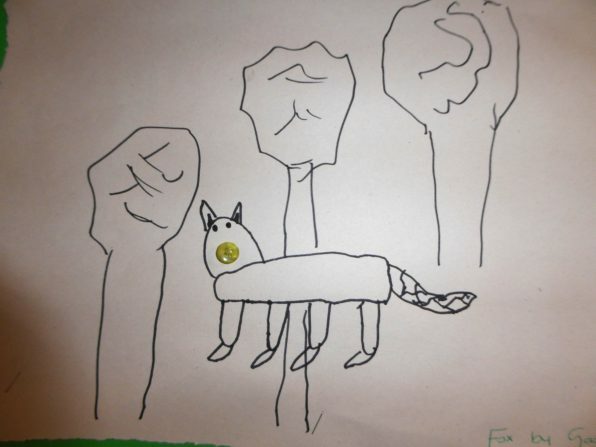 They also created kestrel art work. 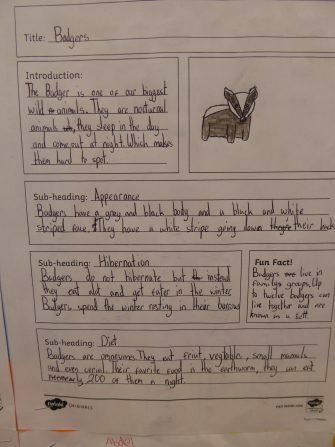 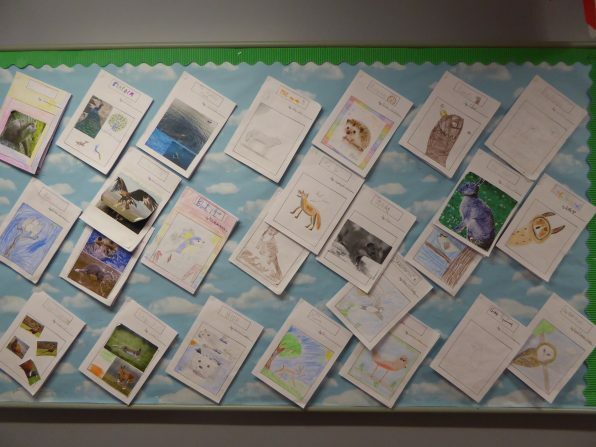 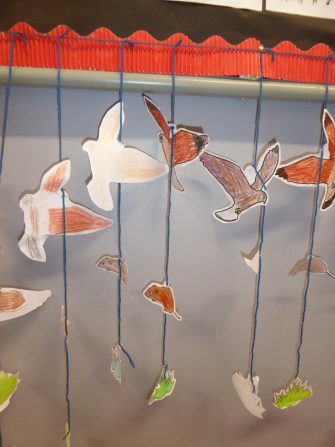 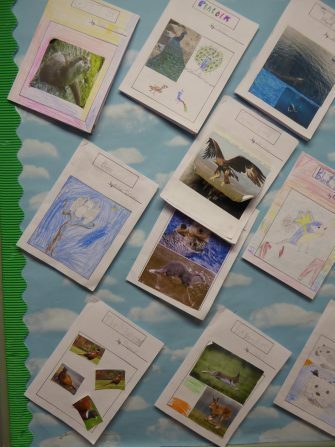 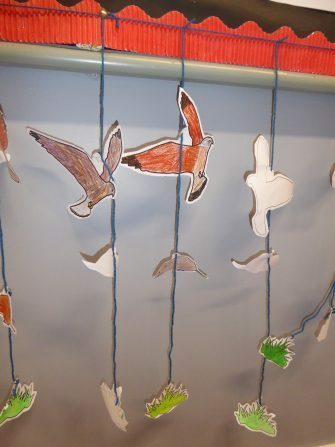 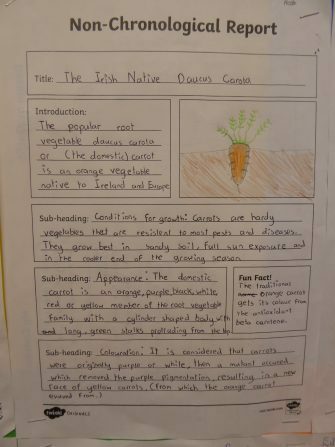 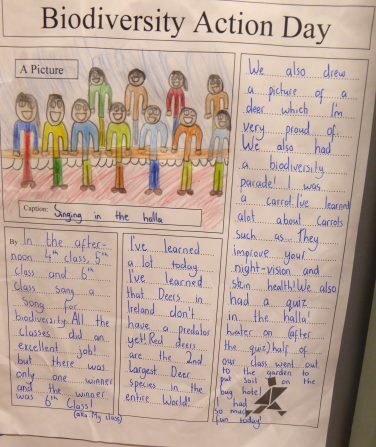 Fourth class did superb project work based on Irish Native Wildlife. 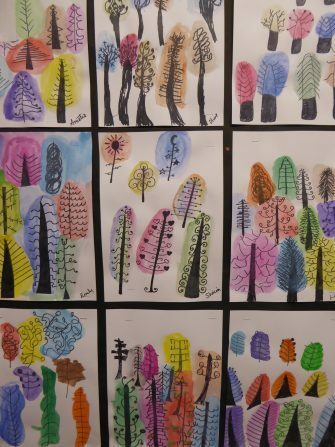 They also created atmospheric paintings of tree silhouettes. 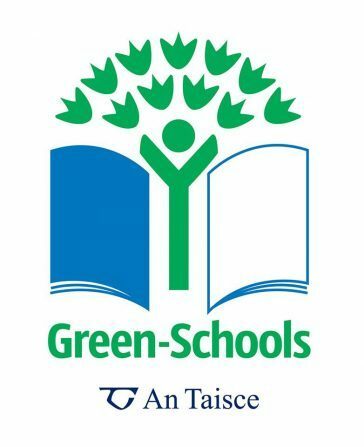 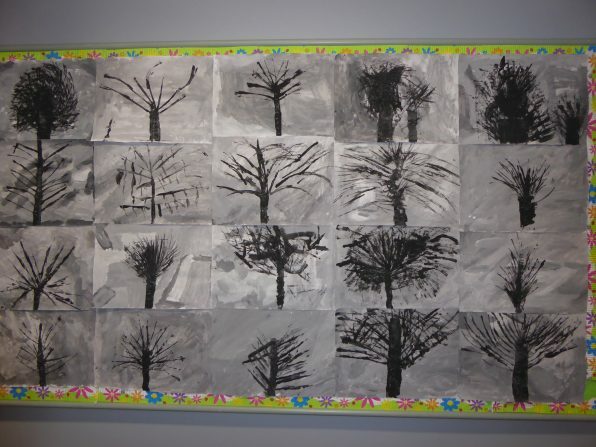 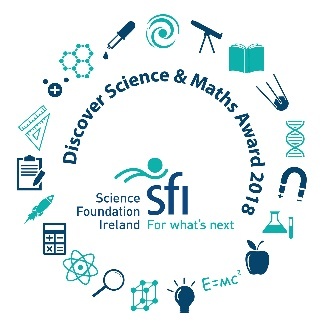 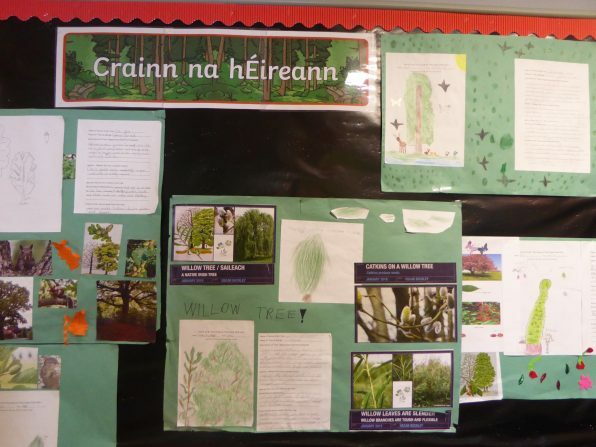 Third class have been studying Irish Native Trees and completed top-class project work on this. 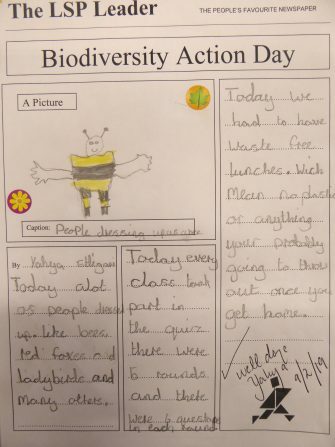 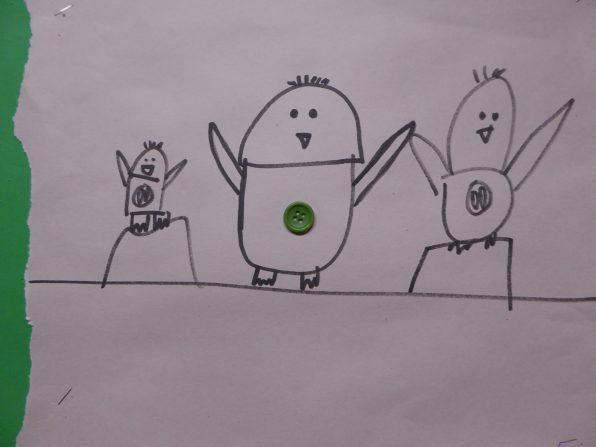 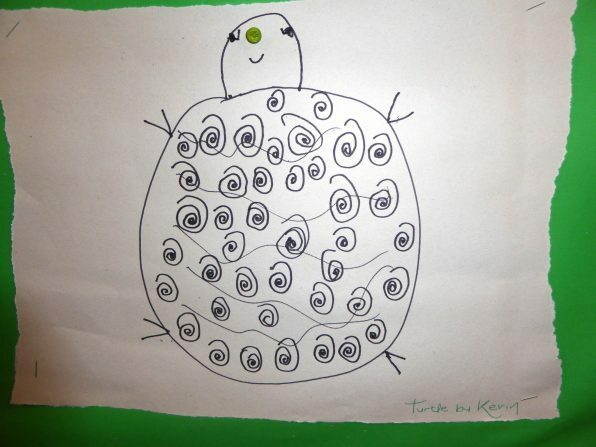 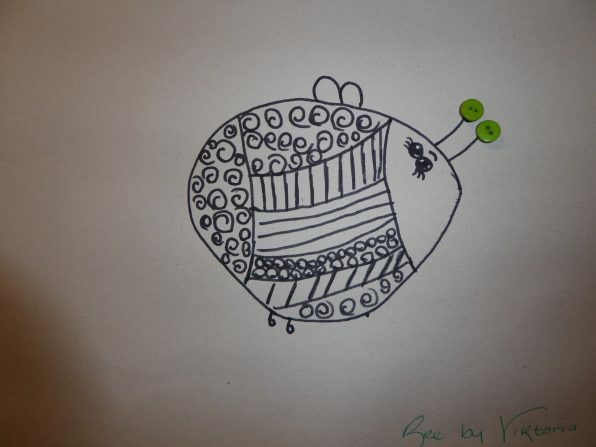 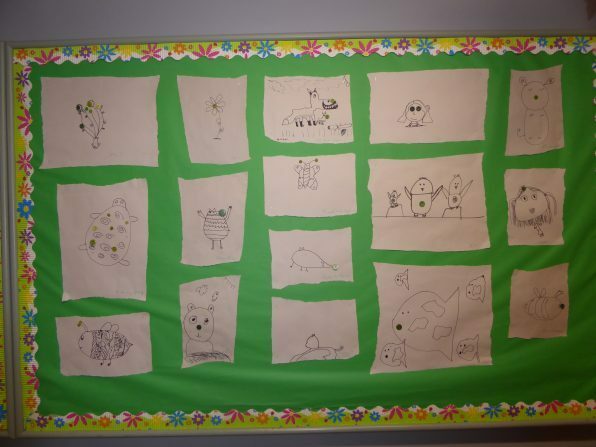 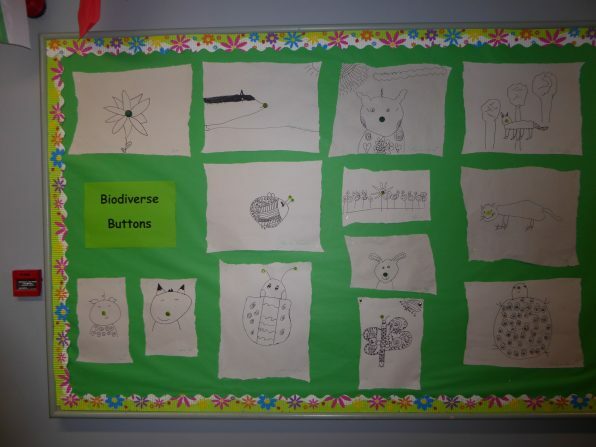 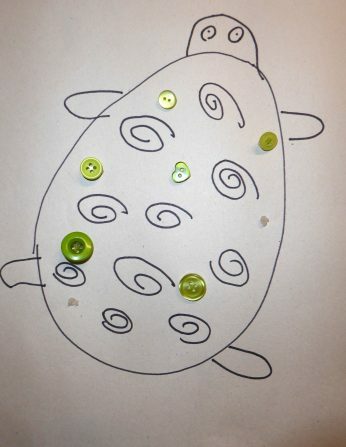 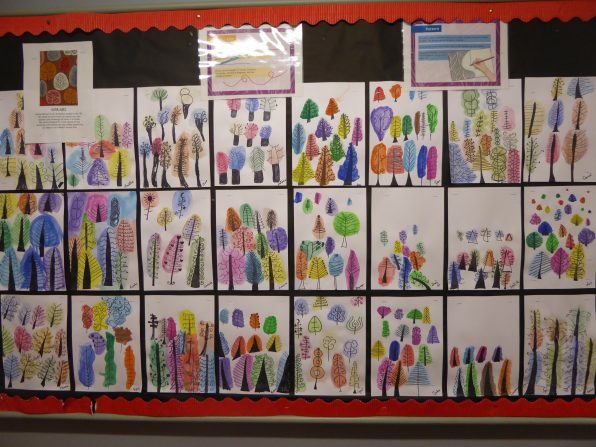 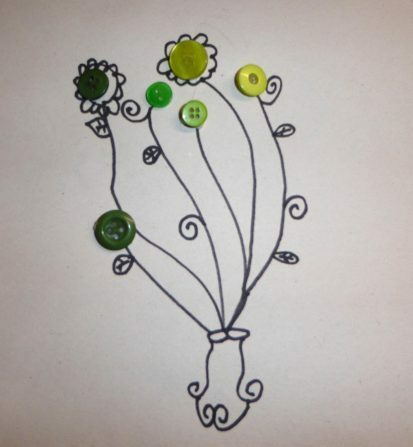 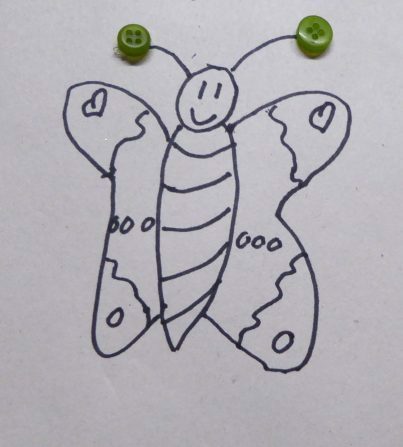 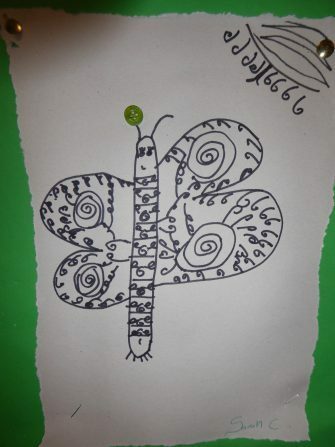 Second class created fantastic drawings based on the theme of Biodiversity – Biodiverse Buttons!